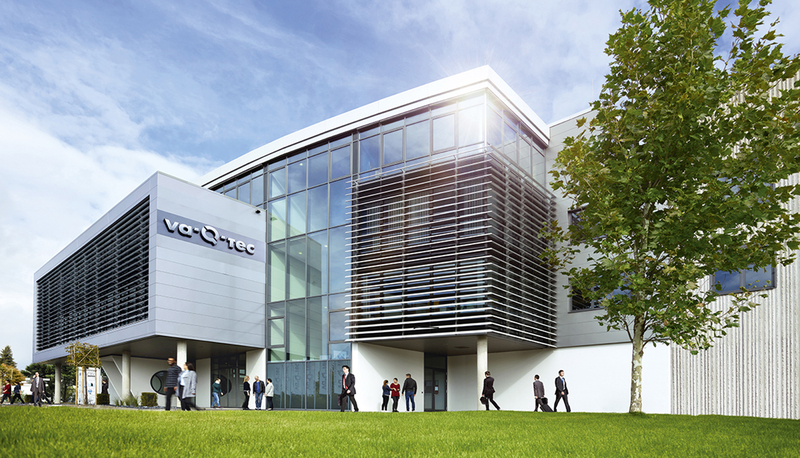 va-Q-tec further expands its international presence with a new Latin American head office and operations facility in Montevideo. The new site will function as a key hub for va-Q-tec’s rental services and as a fulfillment station from July 2018 onwards. The German Stock Exchange listed company, which recently opened a new regional headoffice in North America, will invest into its Latin America market expansion in coming years. Edgardo Ipar, Group Director Sales Latin America and President of va-Q-tec Uruguay, has more than 20 years of experience in the logistics industry. He will run the business in Latin America and serve va-Q-tec’s growing regional customer base together with the local team. By the end of 2018, va-Q-tec will own a global stock of approximately 2,000 containers that transport products from the pharmaceutical industry worldwide. The importance of va-Q-tec’s advanced transport and thermal insulation technology to pharmaceutical companies has been a fundamental factor behind choosing Uruguay as its regional head office. It is also an ideal gateway to other Latin American countries. With sustained growth in Uruguay’s service sector and several public initiatives to attract foreign investments, Uruguay’s appeal to international companies continues to grow. In particular, pharmaceutical manufacturers are increasingly choosing Uruguay as the location for their regional distributional centers. va-Q-tec will be well placed to provide services to this cluster of pharmaceutical companies, as well as to provide high technology containers for clients in Uruguay, Chile, Argentina, Paraguay, Brazil and other countries in order to transport highly sensitive products. As the global market demands reliable logistics and packaging in a perfected temperature controlled environment, va-Q-tec’s vacuum insulation panels (“VIPs”) and phase change materials (“PCMs”) offer extremely effective and sustainable solutions for a global customer base. va-Q-tec’s advanced passive technology keeps the inside temperature of its packaging solutions constant without the need for additional external energy sources for five days or more. va-Q-tec’s solutions meet the highest qualification standards, including ISTA 7D and even more demanding regulations. Currently, no other quallified and proven system reaches such performances without use of external power sources.